I love to see girls following all their passions & making time to volunteer for the causes they believe in. Where are you having fun skating? When you share you inspire others to try plus we get to see all the beautiful places there are to skate around the world. More girls skateboard when they see girls having fun skating and get encouragement. For anyone who wonders can girls skate – look at Huong’s IG. Oh and is long boarding exercise? Longboarding is exercise & Huong has squat style!!! How are you having fun skating? Hope you share soon. The best part of being a blogger is staying in contact with the girls I write about and writing follow up posts on the amazing things they do. I first met Corinne getting ready for EXPOSURE Skate 2015. My first post on her was as a French skater girl living in NYC. One of the things Realaxe Association does is encourage girls to skateboard together. 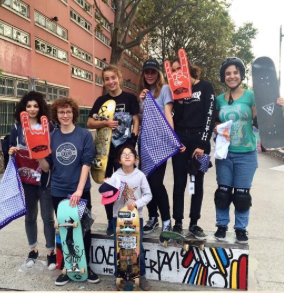 To help that happen they held a Girls Skateboarding Weekend on October 1st & 2nd 2016. Above a video of Charlotte Hym one of the 13 girls who attended. They started on Saturday at Cosanostra Skatepark with a jam session. Then on Saturday after brunch (these are my kind of girls) they went to Jemmapes Skatepark for another jam session and even more girls came. The girls ranged in age with the youngest being Lena at 7 and had various skills, Aicha came for her first lesson. They all agreed that the weekend was encouraging and made them want to skateboard even more. 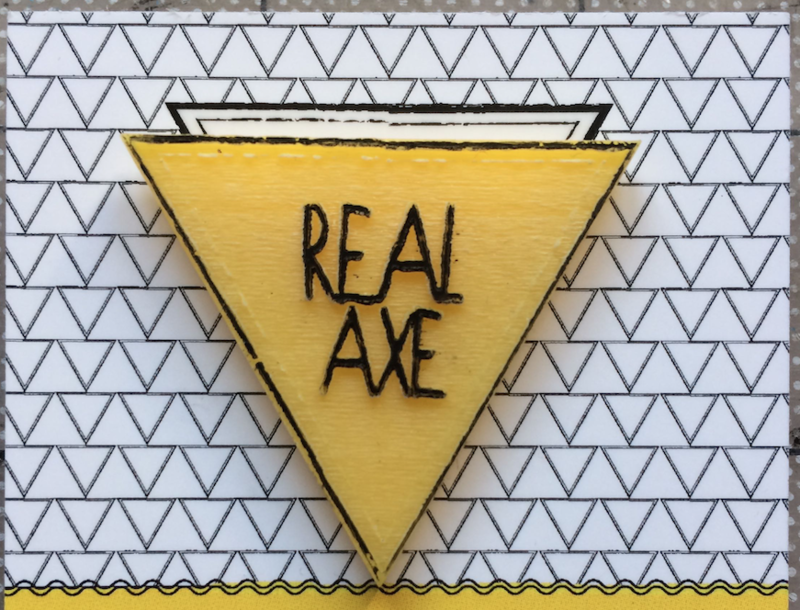 In addition to encouraging girls to skateboard Realaxe Association supports female artists. The weekend included an exhibition at Wunderbar, rue Baurepaire. 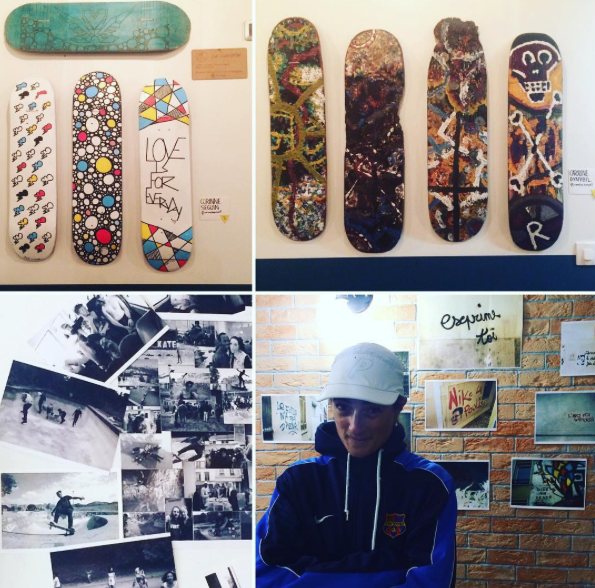 Thank you Corinne for sharing this and be watching for more posts on Corinne, as the owner of co2designs she’s busy working on tons of projects, but always has time for her love of skateboarding and will be sharing how she paints skateparks and is now teaching skateboarding in France. 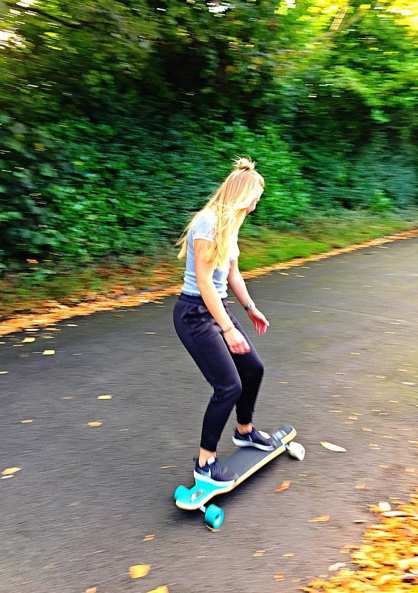 Wherever you are in the world having fun skateboarding take the time to share because that’s how more girls decide to try skateboarding. It’s sport, art, transportation, exercise and builds self-confidence so help other girls see that they too can keep it stylish on & off the board. When you can’t find the sunshine, be the sunshine! Skating is just one of the ways she enjoys life. Girls who seek adventure and take time to enjoy the view are stylish on & off the board. How and where are you keeping it stylish? 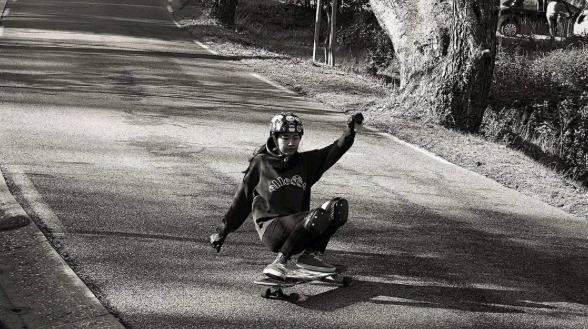 More girls skate and follow their passions when they see girls taking chances & following their hearts. 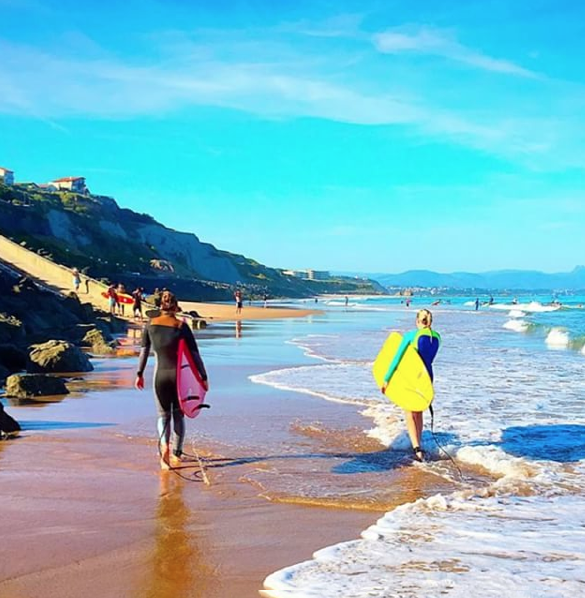 Above a video of Jordan Daisy’s 2016 summer adventure in Biarritz, France. Aubrich aka fenty_af is amazing. Below the first video of her I saw. Her IG is a treasure – AMAZING!!! 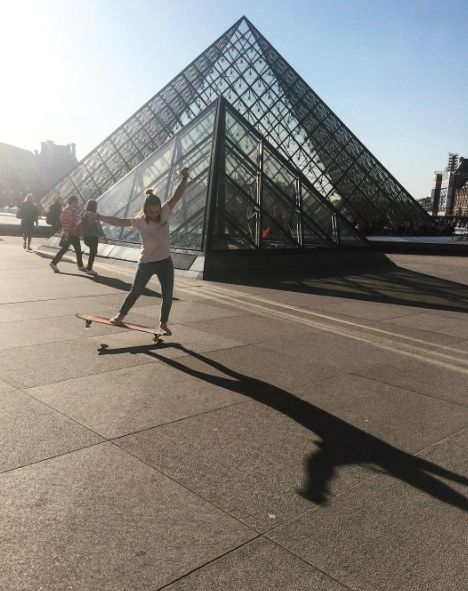 She’s in France – where are you keeping it stylish on & off the board? 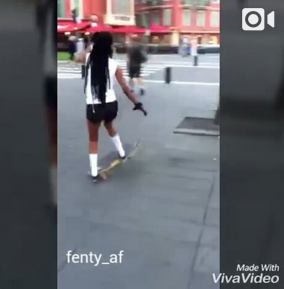 I show girls skateboarding around the world because more girls skate when they see girls skateboarding. Magalyfbe is a special inspiration to me because she’s a girl that skates around the world. 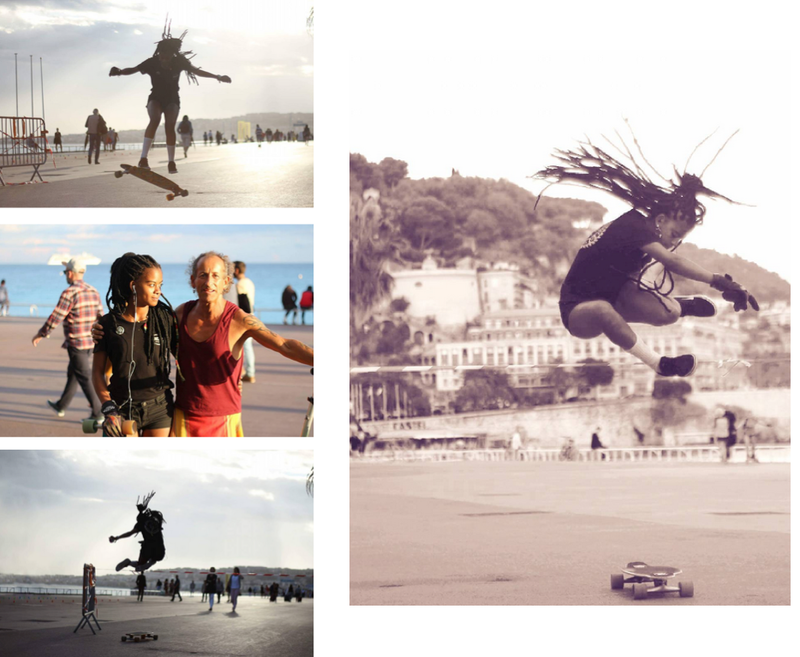 Originally from Peru living in Australia she took her skateboard to Slovenia, Italy, France, and Switzerland. 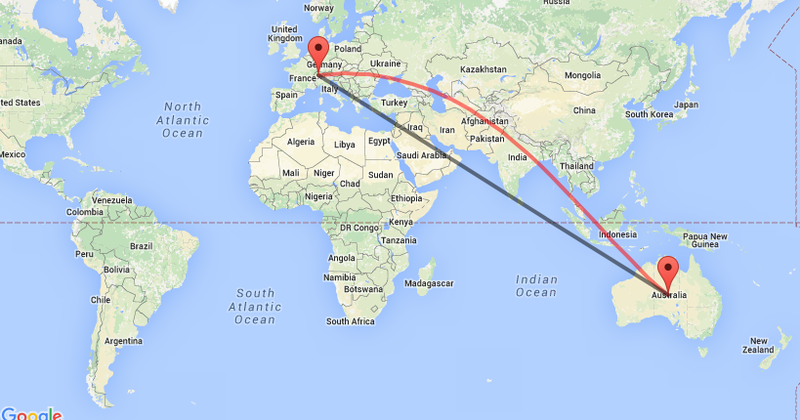 How rad – I would love to take a trip like that. 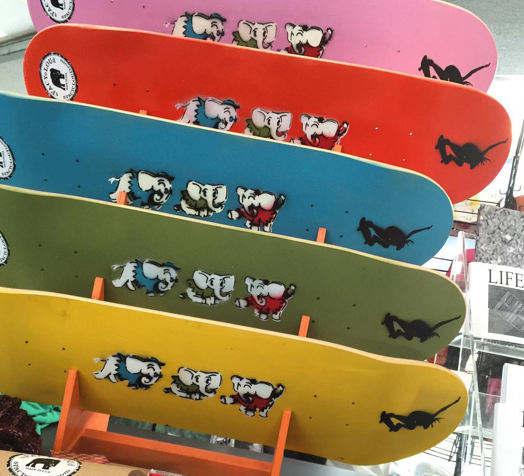 Where are you skateboarding and how far have you traveled with your board? So this day in January we are grateful a girl can take her skateboard and have fun around the world. 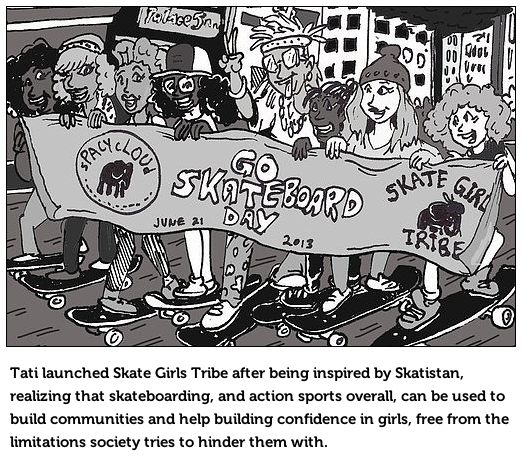 Today we’re celebrating organizations that show the world girls can skateboard. Showing the world is important to me because I believe more girls skateboard when they see stylish girls skateboarding. One stylish French Skater Girl I’ve been able to see is co2vision real name Corinne Seguin. She’s currently living in New York City. You can see her on her IG account and the accounts of femmeskate and spacycloud. 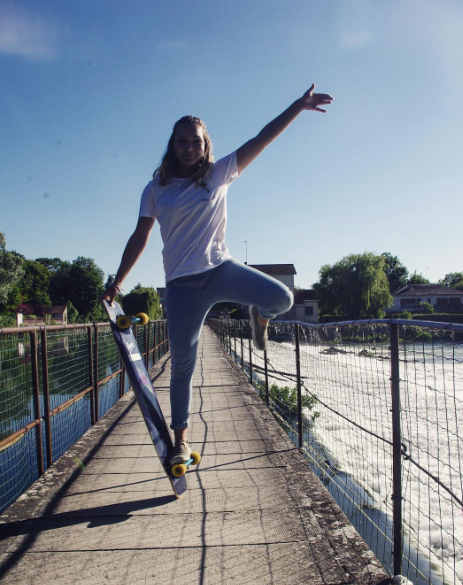 She actually came with the spacycloud founder, Tati Kolina to EXPOSURE Skate 2015 in November – where spacycloud was a sponsor and offered a collaborative deck. 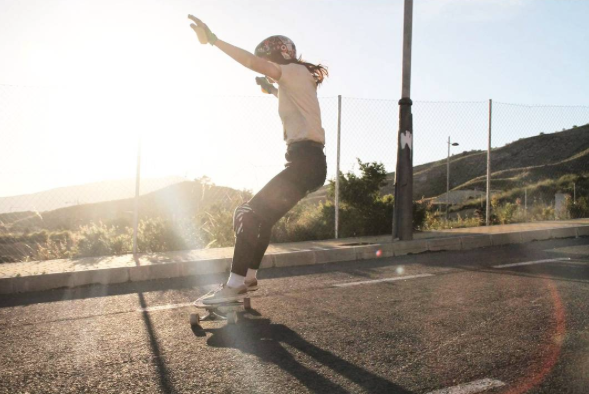 Femmeskate started as a Raquel Zerbe project to encourage and unite all female skaters by putting together a series of fashion/skate photo shoots. 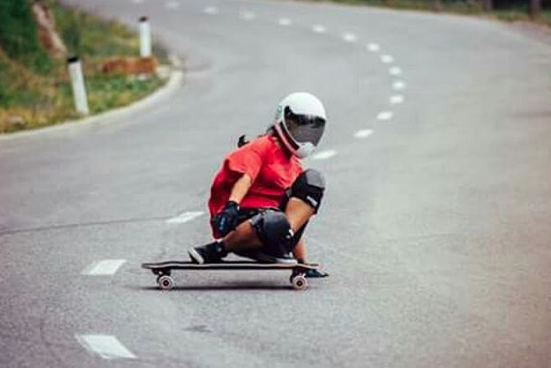 Today femmeskate continues the adventure by showing females that they are not alone, impacting them to practice, to not be afraid go get out there! 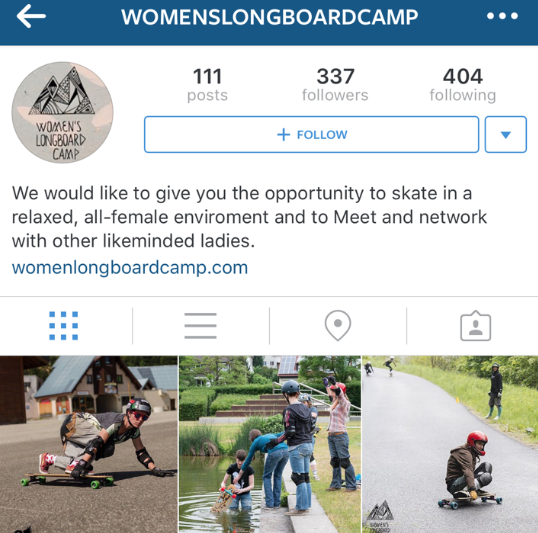 Supporting fellow female skaters whether they just like to cruise or learn tricks. As long as they’re trying and enjoy it they deserve support. 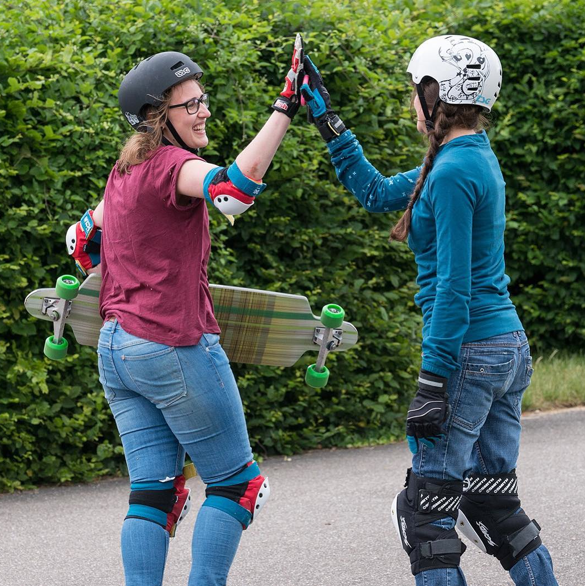 femmeskate is always working with others like my friends at gro (girls riders org) because they know empowered girls empower girls and that we all win by working together! 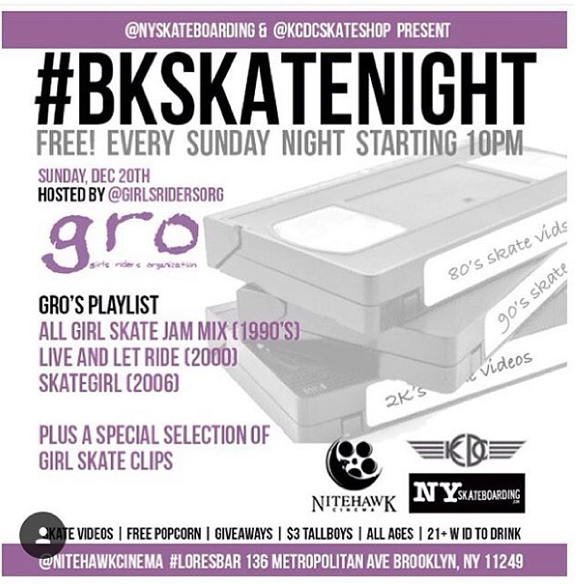 So huge thanks to spacycloud, EXPOSURE skate, femmeskate, and gro for showing girls skateboarding. And thanks Corinne for showing us girls skateboarding is global by taking your skateboard when you moved to NYC and how one girl can work with other girls to be the change they want to see. 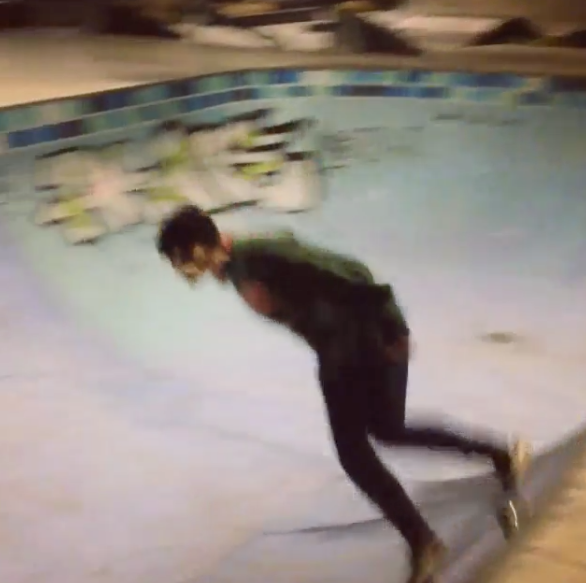 Marine____lucas shares this video from Cherbourg, France. The Travel Channel talks about the pyramids of Cherbourg & the cruise ships that can take you there. I’m happy to know once we get there it’s skater girl friendly. And yes they have a skate park. 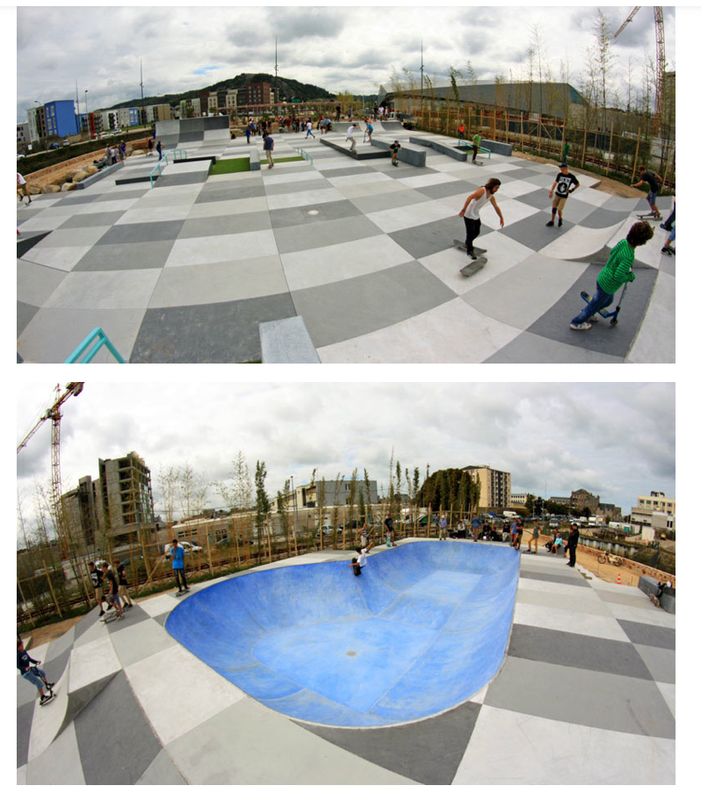 Where’s a skate park in the world that you’d like to share with others? 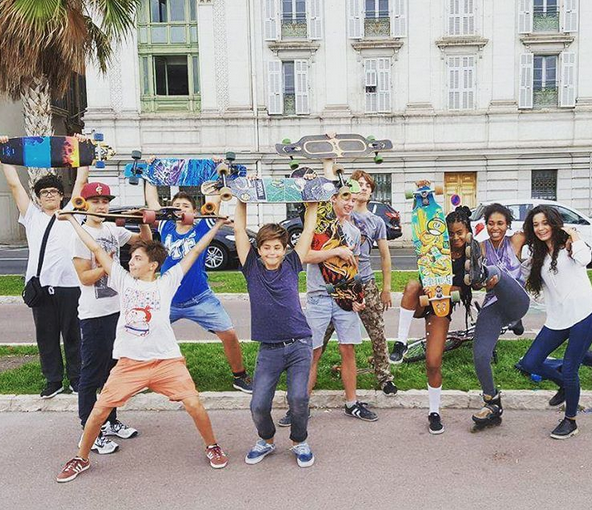 Skateboarding is universal – regardless of language or anything else – skateboarding should be fun!